The executive director of Nueva Vida Behavioral Health Center and one of its therapists have admitted to their roles in defrauding New Jersey Medicaid, The scheme was exposed after Nueva Vida´s offices, located in the vicinity of Camden City Hall, were raided by federal agents in August 2016. Before a federal judge in Camden, New Jersey, Cesar Tavera, 53, the head of Nueva Vida, a nonprofit provider of mental health services to Camden´s least privileged inhabitants, and therapist Andres Ayala, 62, pleaded guilty to conspiracy to commit health care fraud and embezzling from a health care benefit program. Nueva Vida largely caters to Medicaid-covered patients. Under New Jersey Medicaid, mental health therapy must be administered by licensed professionals. Tavera´s role involved supervising therapists and submitting Medicaid billings. Under Tavera´s control, Nueva Vida systematically billed Medicaid for treatments administered by unlicensed therapists, including Tavera himself. Nueva Vida also routinely billed Medicaid for therapy services never rendered and improperly billed group therapy sessions as multiple sessions of individual therapy. The mental health service provider also billed Medicaid for longer therapy sessions than had actually taken place and falsified records to feign compliance with Medicaid regulations. Tavera also embezzled funds from the nonprofit´s bank account, which he spent on travel, meals, dental care, and family expenses. Records show that he often made cash withdrawals from the account at a Philadelphia Casino, where he used it to gamble. In a single year, Tavera withdrew $35,000 of Nueva Vida´s funds from the casino´s ATMs. In total, Tavera embezzled at least $1.5 million from Nueva Vida. On the other hand, therapist Andres Ayala would bill Medicaid for therapy sessions even when patients didn´t show up. When he treated patients covered by Medicaid for 15 minutes, he would bill the government health care program for 45-minute therapy sessions. If he saw a parent, he billed for the actual session with the parent and another non-existent session with the child. In total, Ayala´s unlawful activities caused Medicaid to be defrauded out of $200,000. Tavera and Ayala are scheduled for sentencing on August 18. They could be facing up to 10 years in prison and a fine of either $250,000 or twice the gain/loss resulting from their offenses. 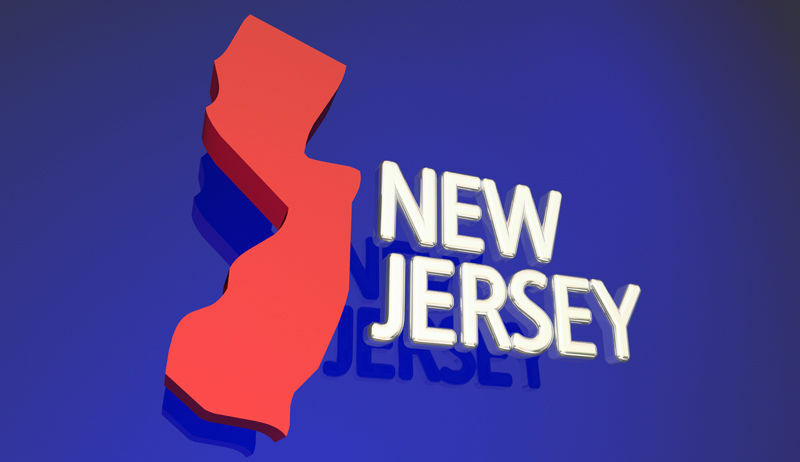 New Jersey Medicaid fraud whistleblowers may be eligible for a reward for their information. Call or email us to check your eligibility.